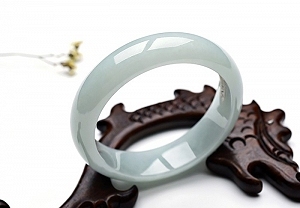 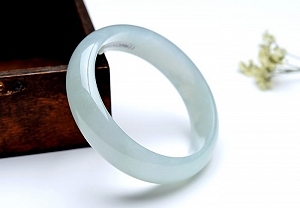 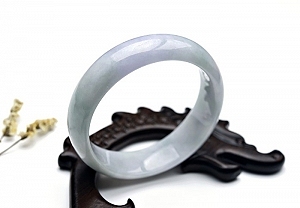 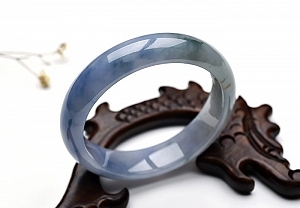 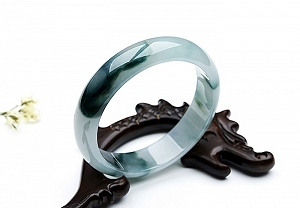 JOJO provide more than ten thousand different grade A jade jewelry every month to meet people's different requirement.You can choose any kind jade jewelry from us to show your own individual easily. 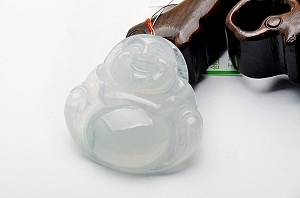 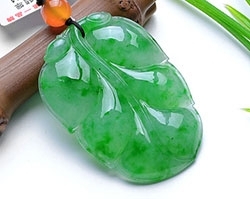 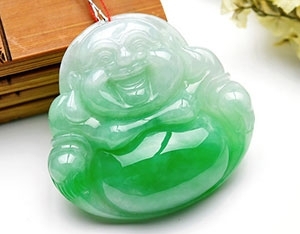 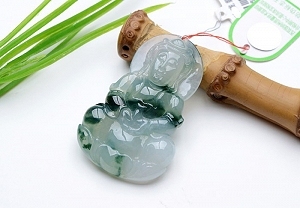 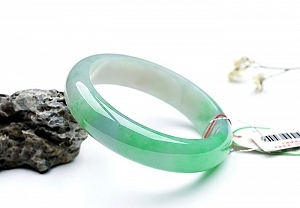 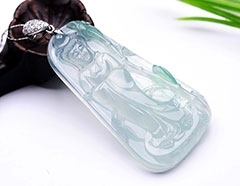 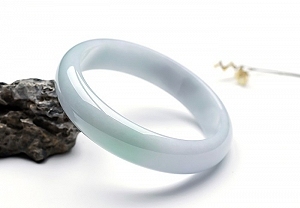 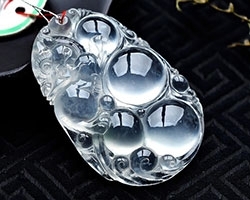 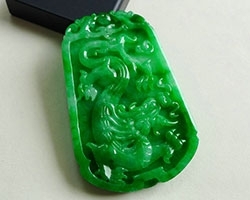 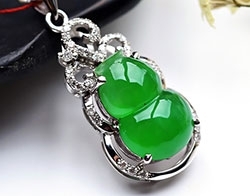 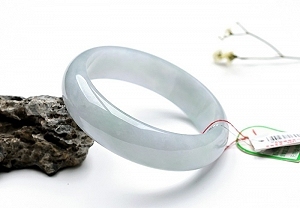 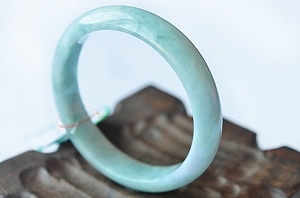 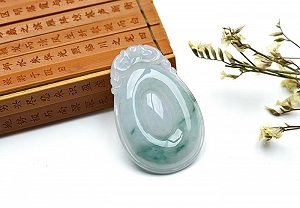 As one big jade suppler in China,we provide huge quantity jade jewelry to our jade wholesalers and customers directly. 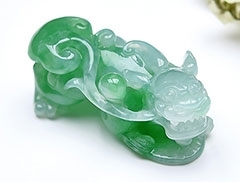 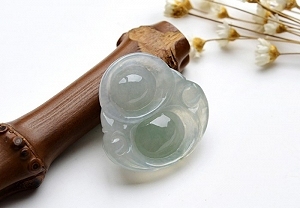 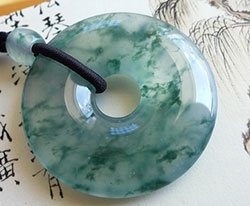 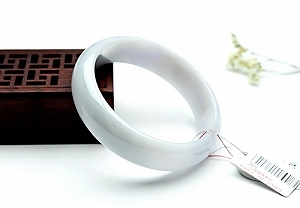 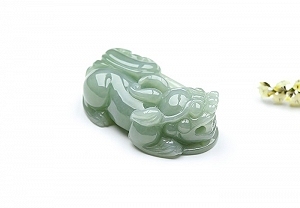 Large previous preserved jade material make our jade cost low,meanwhile jade quality very high. 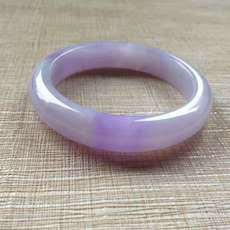 JOJO Jade offers only real natural grade A quality products, allowing customers to shop with confidence. 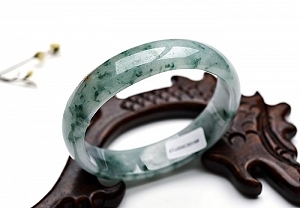 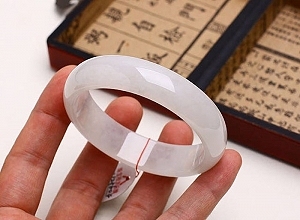 10 times compensation to our customers if any thing not real natural grade A jade jewelry bought from JOJO Jewelry happen. 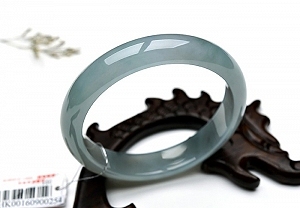 JOJO ships to over 200 countries around the world. 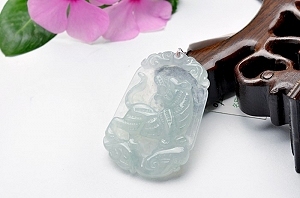 We can provide fast shipping way like DHL, EMS and UPS easily to meet customers' different shipping requirement besides free flat shipping. 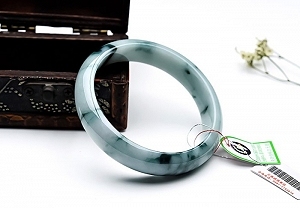 JOJO only work with the most secure payment provider to accept different payment option like major credit cards, debit cards, wire transfer, Western Union and PayPal.Never store your credit card information. 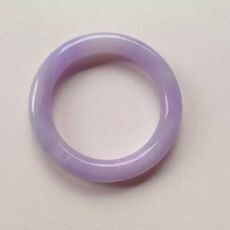 JOJO offers excellent, comprehensive customer service every step of the way. 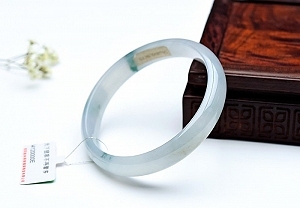 Our customer service representatives are always on-hand to answer any questions you may have through email or phone within 24 Hours. 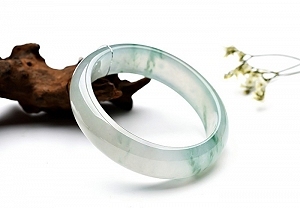 Subscribe to JOJO Jewelry newsletter to receive timely updates from our latest products.